Serving Mequon, North Shore, Ozaukee County and Milwaukee areas. 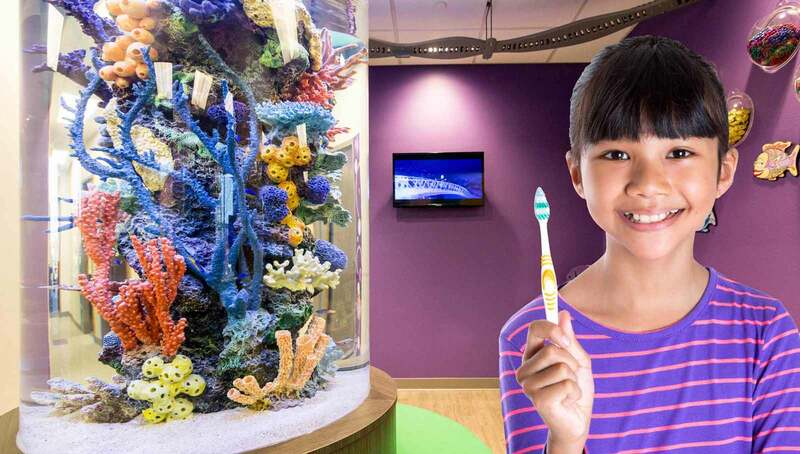 Welcome to The Kids Dentist located in Mequon, Wisconsin. 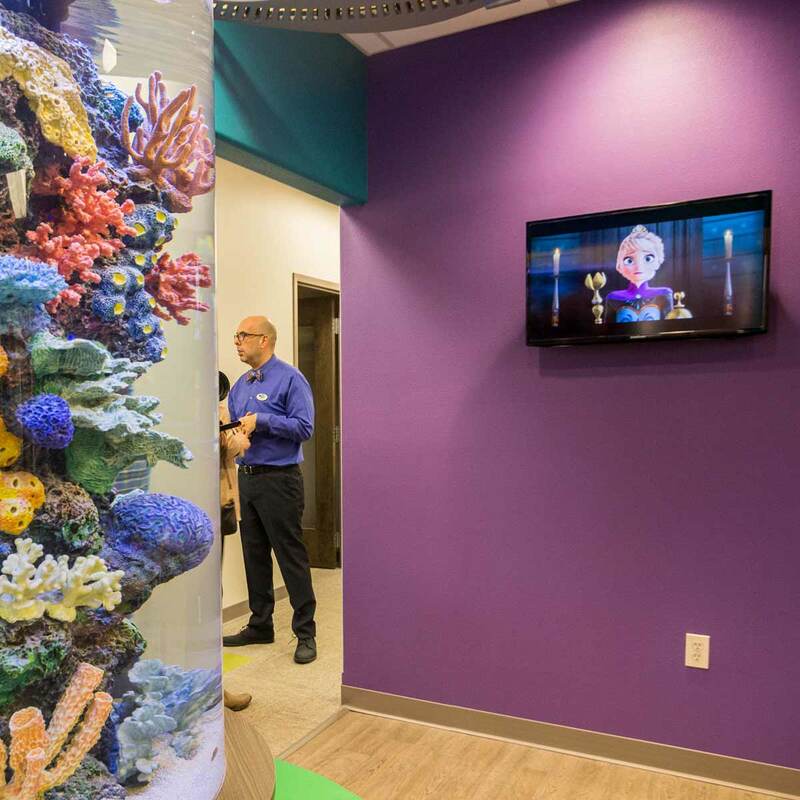 Dr. Shane A. Fisher and his child-friendly team work together to provide his young patients with the highest level of pediatric dental care. We proudly offer the latest treatments and technologies available to ensure that the children, adolescents and special needs patients who visit our office, achieve and maintain beautiful, healthy smiles that will last a lifetime. 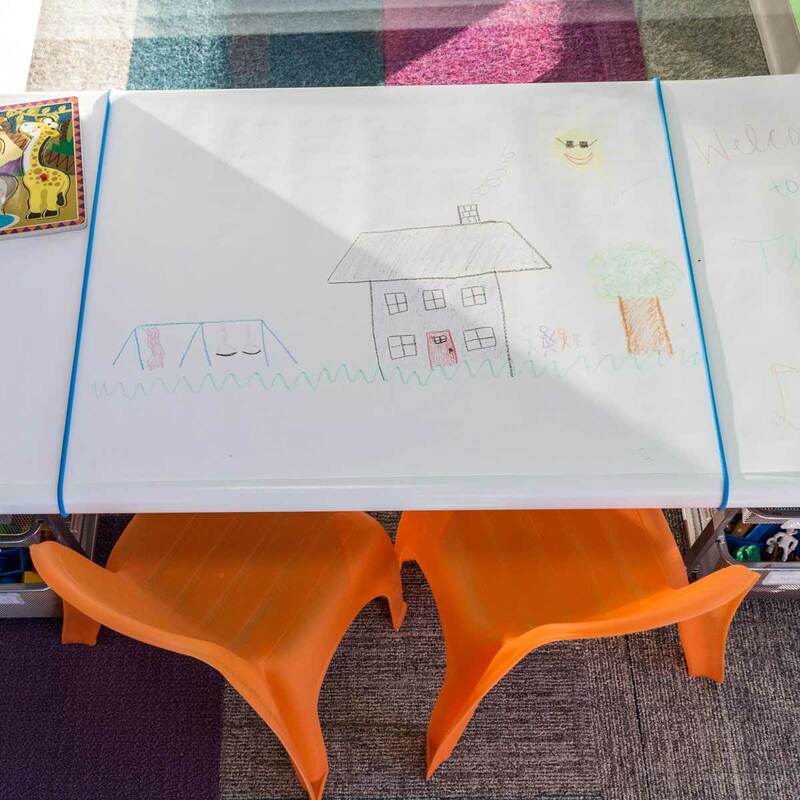 The Kid Friendly professionals that you will love! A child’s first dental appointment is a new and unique experience that may or may not result in a cooperative child. 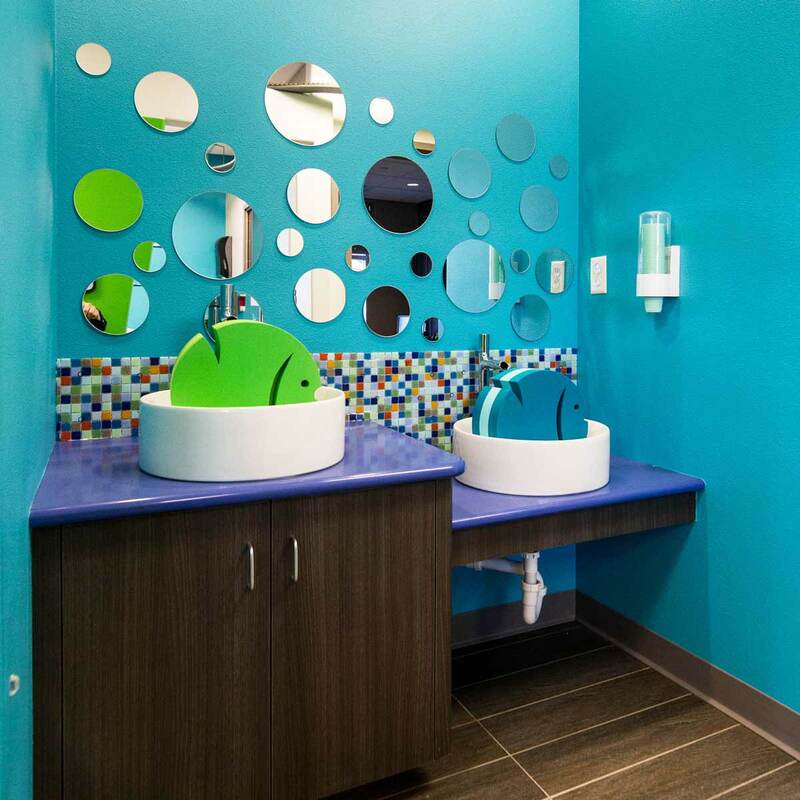 Children’s personalities and temperaments are all different at different times; so don’t be surprised or embarrassed if your child does not cooperate in the dental office. The pediatric dentist and staff are experienced in coping with this behavior. 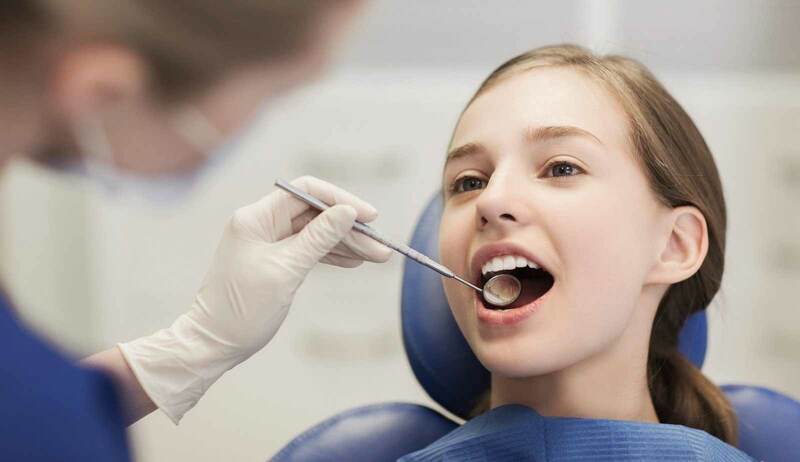 A pediatric dentist is a dental specialist dedicated to the oral health of infants, children, adolescents and patients with special health care needs. A pediatric dentist completes 2 additional years of specialized training after dental school. The goal is to create a positive experience that reduces fear, increases confidence and prevents disease. Every child deserves the chance at a lifetime of good oral health and a trusting relationship with a dental office. 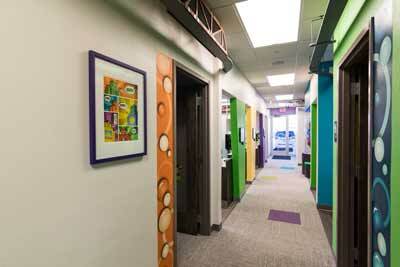 Welcome to The Kids Dentist in Mequon, Wisconsin. 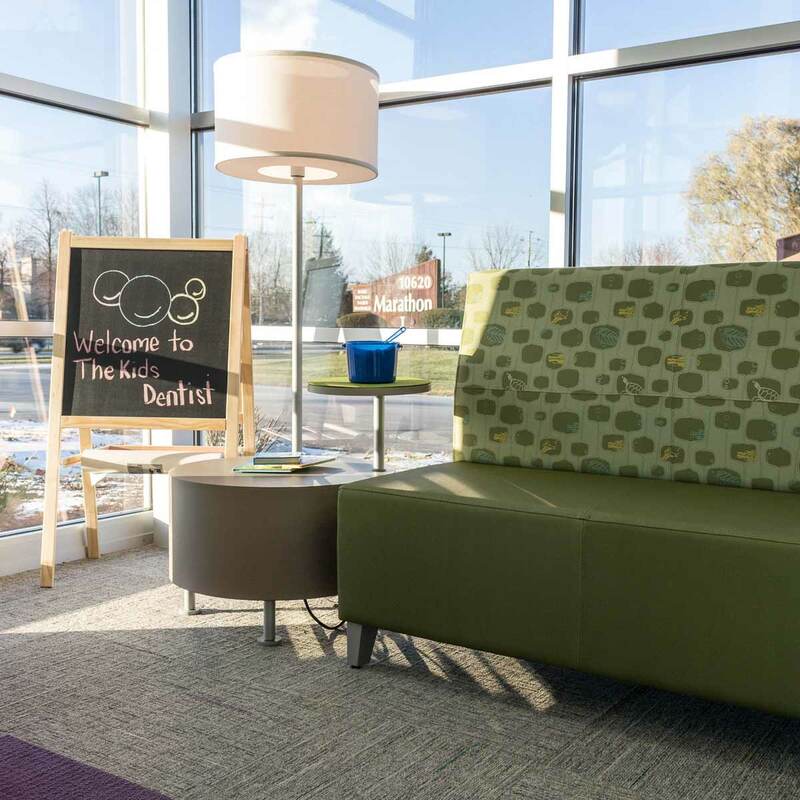 Please view our office photos to experience the warm and child-friendly atmosphere of our pediatric dentistry practice in Mequon. 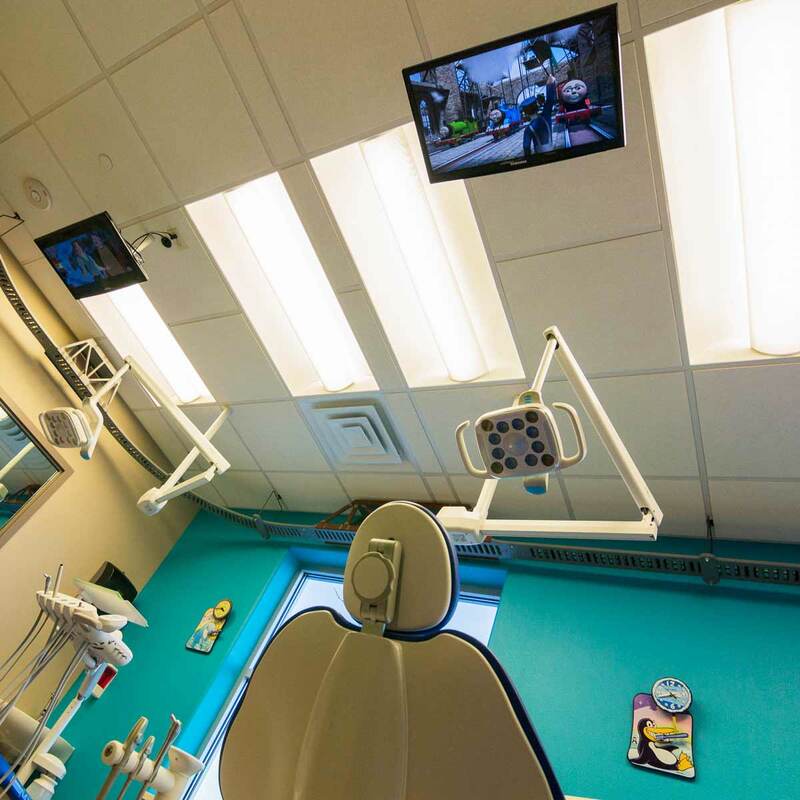 Dr. Shane Fisher provides dental care for infants, children and teenagers in Mequon, Thiensville, Brown Deer, Cedarburg, Fox Point, Glendale, Grafton, Port Washington, Shorewood, Whitefish Bay and the surrounding Milwaukee metropolitan area. Dr. Shane Fisher has been practicing pediatric dentistry for over 15 years. Dr. Fisher is originally from Chicago and has spent the 8 years practicing pediatric dentistry in Milwaukee at Children’s Hospital of Wisconsin. He earned his dental degree at Indiana University and completed his specialty training in pediatric dentistry at Children’s Hospital of Wisconsin. He is board certified in pediatric dentistry by the American Board of Pediatric Dentistry. We have had nothing but positive dental experiences with Dr. Fisher. He is kind, knowledgeable and genuinely cares about my kids and their teeth. His outgoing personality puts my kids (and myself) at ease from the moment he greets us in the reception area and takes them back for their appointments. We want the best for our kids. Seeing a Pediatric Dentist at The Kids Dentist is the only way for us. 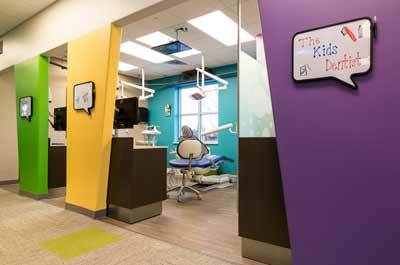 What an awesome place to get dental care for kids! 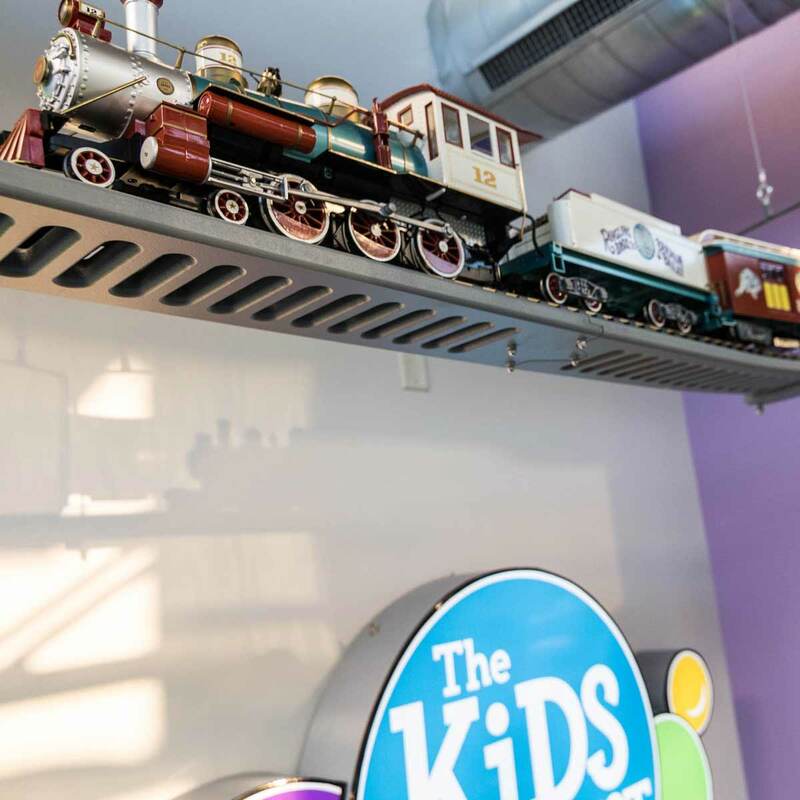 The office is extreme kid friendly (My daughter loves the elevated train), looks brand new, super clean and colorful. I couldn’t be happier with the care Dr. Fisher has provided for my three children! He so easily transitions between each of them with their very different personalities and needs. 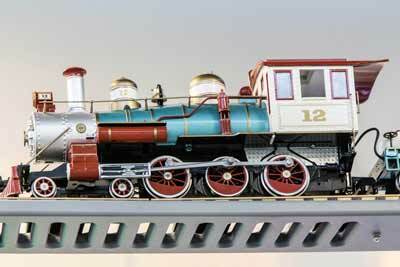 I like the train and the humongous fish tank. We have referred a number of our friends to The Kids Dentist. Everyone’s happy and so are we. Dr. Fisher rocks! I actually like going in for my cleanings. Such a cool place. NOTICE: If this is a dental emergency and needs to be attended to immediately, please call the office and have the on-call dentist paged. HIPAA Notice: Please keep in mind that communications via email over the internet are not secure. Although it is unlikely, there is a possibility that information you include in an email can be intercepted and read by other parties besides the person to whom it is addressed. Please do not include personal identifying information such as your birth date, or personal medical information in any emails you send to us. No one can diagnose your condition from email or other written communications, and communication via our website cannot replace the relationship you have with a pedaitric dentist or another healthcare practitioner.